Our paralegal apprenticeship offers a great opportunity to kick start your career in the legal profession. 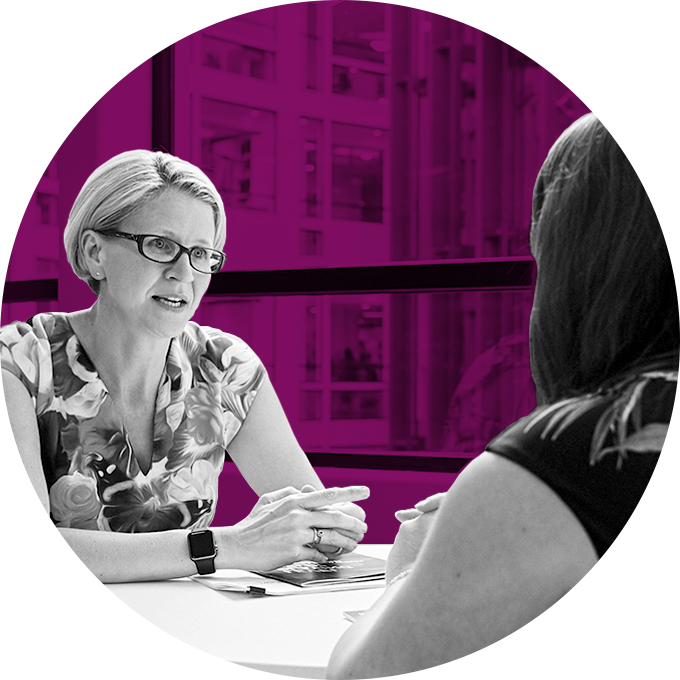 Our paralegal apprenticeship offers you an exciting opportunity to work on deals with international clients while also studying towards a Level 3 Paralegal Apprenticeship Standard. 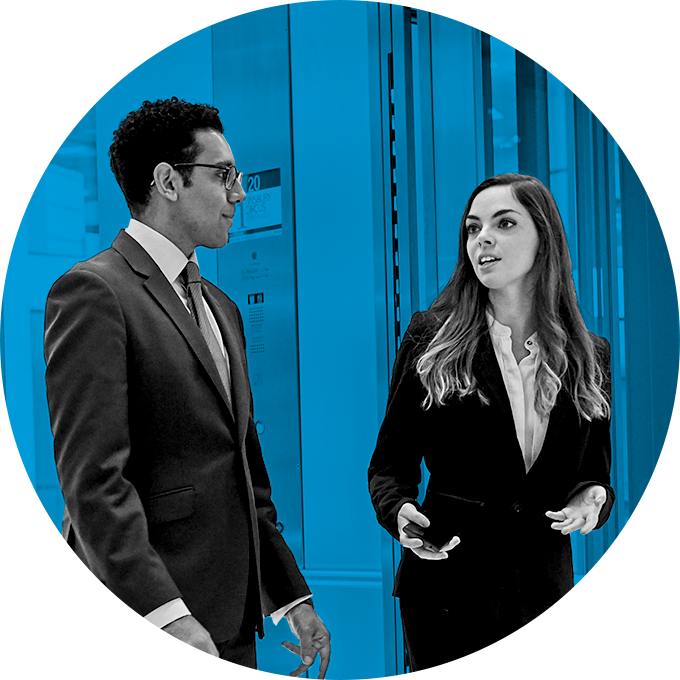 We'll provide you with exciting opportunities to work on deals with international clients and you will also study towards a Level 3 Paralegal Apprenticeship Standard. For the academic side of the scheme you will gain lots of useful knowledge relating to the structure of the law which you will be able to use in your everyday work. BPP Law School will teach the course through a combination of online and face-to-face learning and you will have one day a week to dedicate entirely to your studies. You will spend the rest of the week as part of a team of paralegals; you can expect to be helping our lawyers with a variety of tasks. It will be a challenge but we will provide you with lots of support with a dedicated supervisor and buddy/mentor and lots of opportunities for training and development. Duties may vary considerably according to the specialist area that the role is based within. However, tasks may involve: carrying out factual and legal research; assisting with the opening, progress and closing of files; reviewing documents; drafting forms and other legal documents; or handling confidential information. In return for your hard work and dedication, you'll enjoy a wide range of rewards. As well as a starting salary of £18,750 a year, you'll also receive a flexible package of benefits that you can tailor to your specific needs. We're looking for hard-working people with excellent communication and interpersonal skills to join our apprenticeship scheme. "Undertaking an apprenticeship is an excellent alternative to University. I was excited by the idea of working in a legal environment while having the chance to develop my knowledge of the law further through studying as an apprentice."